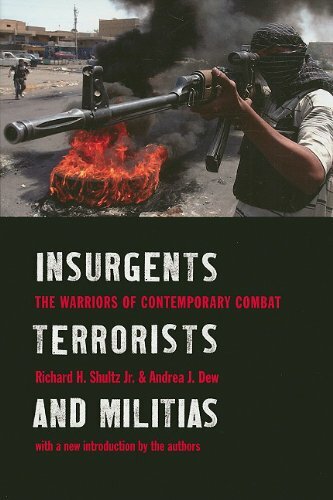 Richard H. Shultz Jr. is director of the International Security Studies Program at Tufts University's Fletcher School. He is the author of many books, including The Secret War Against Hanoi: Kennedy and Johnson's Use of Spies, Saboteurs and Covert Warriors in North Vietnam.Andrea J. Dew is a Jebsen Center Senior Fellow for Counter-Terrorism Studies and an assistant professor of strategy and policy at the Naval War College. Iraq: From Dictatorship to Democracy?